Last night, I had a weird but mercifully brief visit to the world of dementia. This is not one of my jokier blogs. Rather a sharing of a minor incident which, yet again, brought home to me my mortality. My partner and I were in the pub last night, having our usual wide-ranging discussion about the vital things in life, like what to have for tea tomorrow and should I have that final pint before stumbling home to enjoy that half-price Tesco curry I picked up last week? Anyway, she made a reference to something I had apparently just said about a photograph I had taken, a reference to clipping the sides of it to make it look better. Only I had absolutely no recollection of having said it. I am not going to lie to you: I was all shook up, as Elvis might have put it. My foray into the third sector, particularly during my time working for a well known internationally renowned corporate charity, had given me some considerable insight into dementia. I worked with people who, by the second time I had seen them, had no idea of who I was or what we did and where we went. My view on dementia was simple: I hope this never happens to me. Take me to Switzerland if it does. I sat in the pub trying desperately to remember what I had said. Panic almost set-in. If this happened again, I would make a GP appointment, pack in work, tour the world only to return home and forget all about it. Then I had my ‘eureka’ moment. Not for the first time, I had not exactly spoken with great clarity when discussing said photograph and had given my partner the impression I said something different to what I actually meant. I spent a good while thereafter, practicing simple memory tests. Happily, in my mind I passed them all. I don’t think I have dementia after all. It makes you think, though. 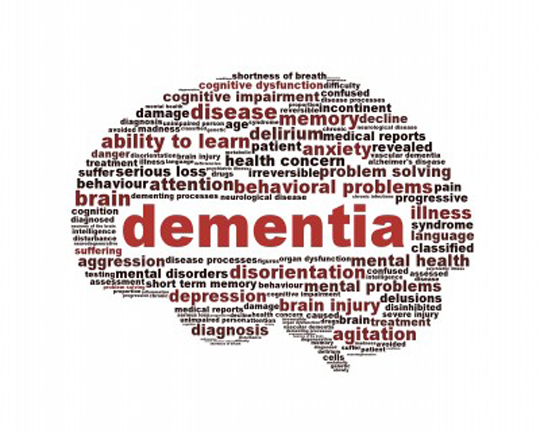 One of the people I came across a couple of years ago suffered from vascular dementia. He also had terminal cancer, as well as having a number of strokes and heart attacks. He had these enormous tumours in his neck. One absolute tragedy of this litany of tragedies was that his dementia meant he kept asking what these lumps were in his neck. He would be told, react in any number of ways before he calmed down. Then, he would ask why he had lumps in his neck. He was also an ex copper and would tell me the same story over and over again, pausing each time to tell me the punchline. It broke my heart. It still does. My experience was hopefully nothing more than a reminder of what can happen as we get older. And a reminder that this is life, not a trial run. No one gets out of here alive.